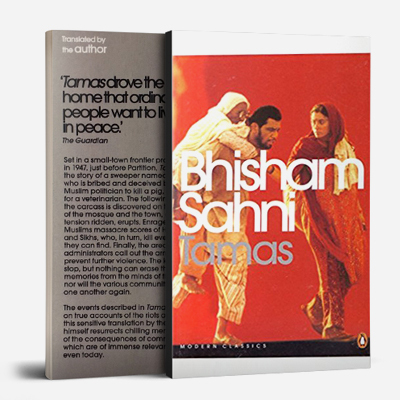 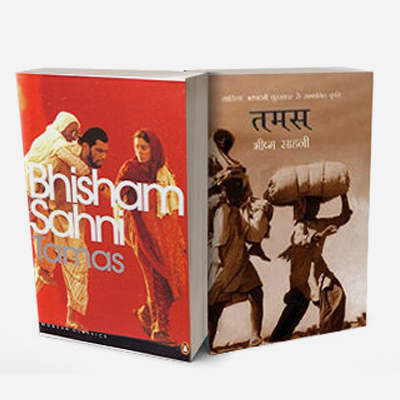 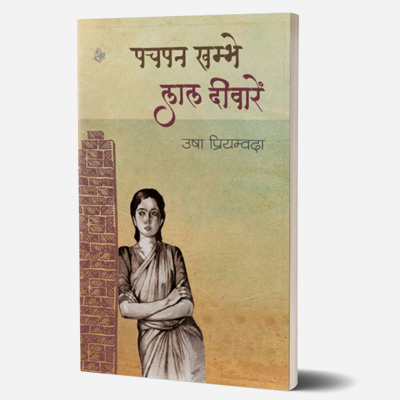 The novel highlights the failing values present in post-independence Indian society. 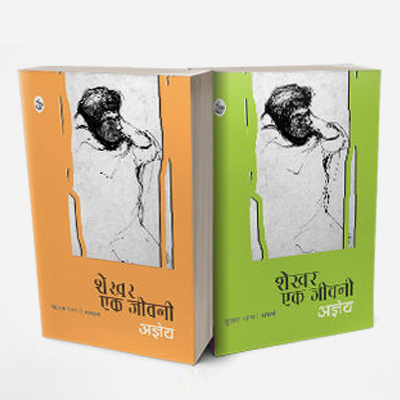 It exposes the helplessness of intellectuals in the face of a strong and corrupt nexus between criminals, businessmen, police politicians. 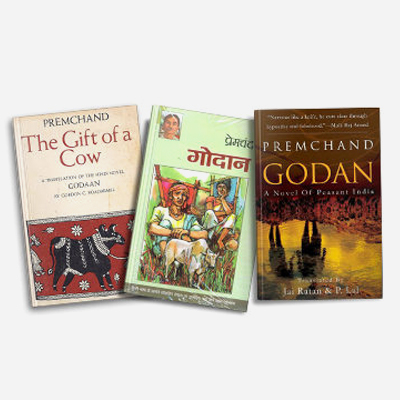 The story does not have a fixed plot – it is merely a series of anecdotes. 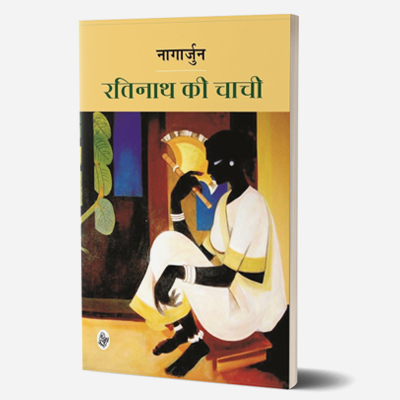 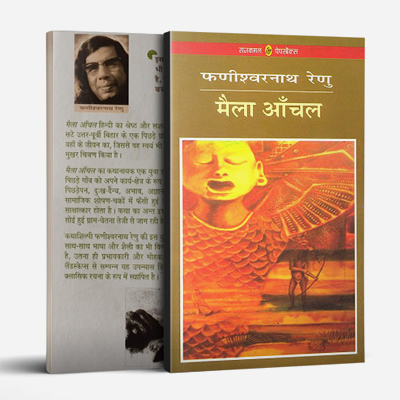 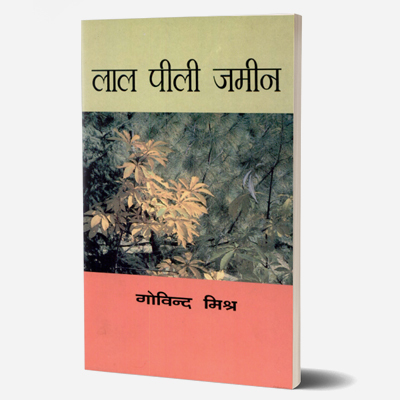 The novel is narrated from the point of view of Ranganath, a research student in history, who comes to live with his uncle, Vaidyaji, in a village named Shivpalganj in Uttar Pradesh for a few months. 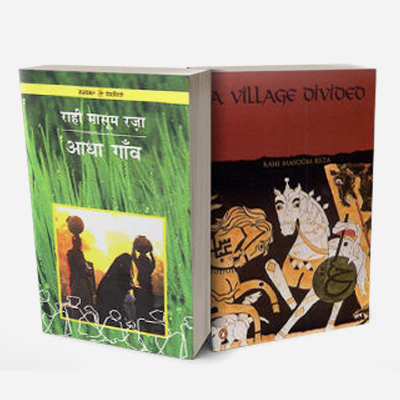 He learns how his uncle uses all the village institutions—the village school, the village panchayat, the local government offices for his political purpose. 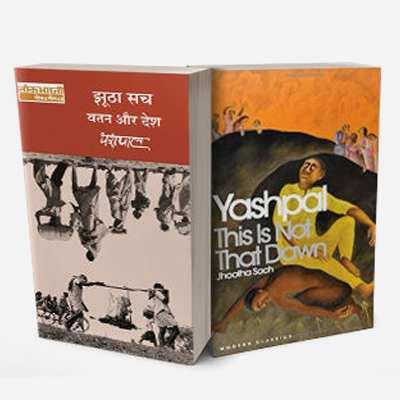 The conduct of his uncle and the petty village politicians is in stark contrast to the ideals that Ranganath has learnt to aspire to during his university education There are several such incidents, one after the other, that shatter Ranganath’s lofty ideals and faith in justice. 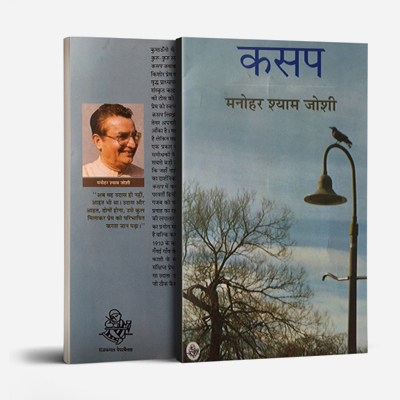 He is a mere spectator of the system – unable to make a mark or stand up for himself. 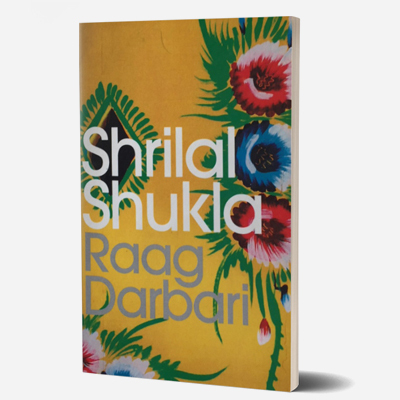 Shrilal Shukla was notable for his satire. 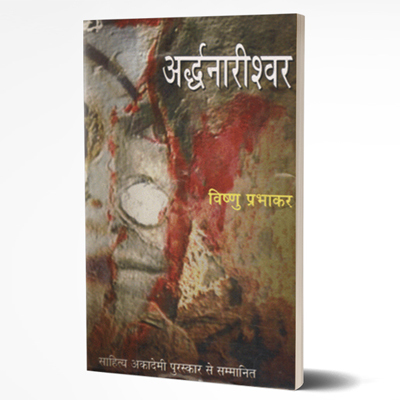 He worked as a Provincial Civil Services (PCS) officer for the state government of Uttar Pradesh. 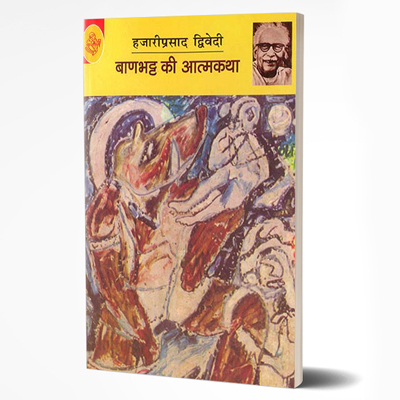 He has written over 25 books including Raag-Darbari, Makaan, Sooni Ghaati Ka Sooraj, Pehla Padaav and Bisrampur Ka Sant. 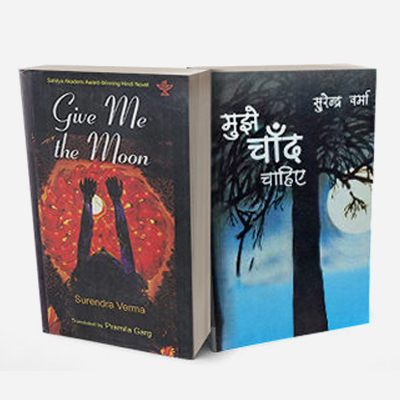 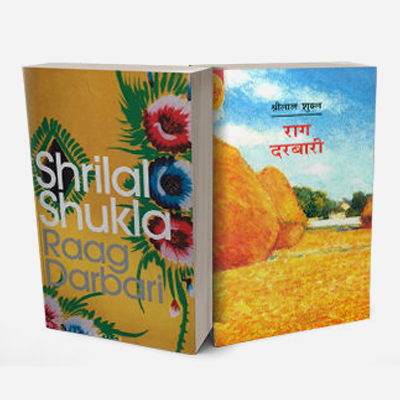 Shukla has highlighted the falling moral values in the Indian society in the post-independence era through his novels. 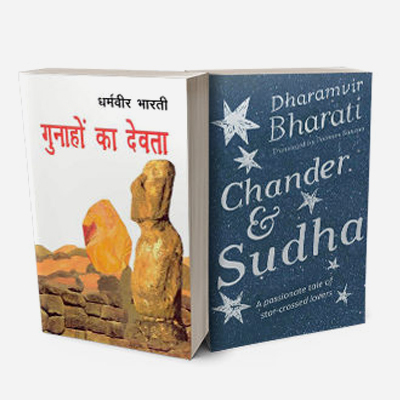 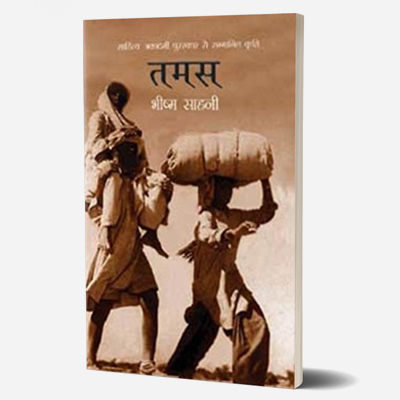 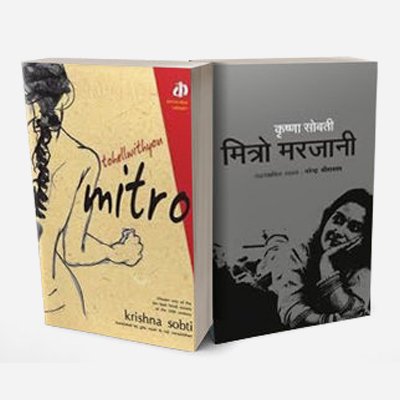 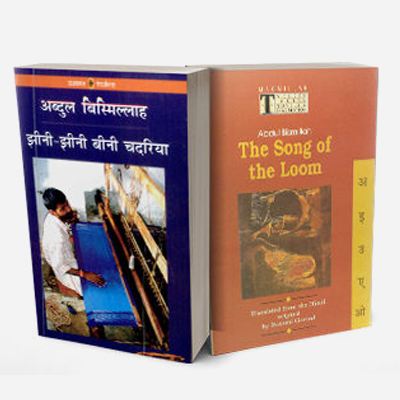 His writings expose the negative aspects of life in rural and urban India in a satirical manner. 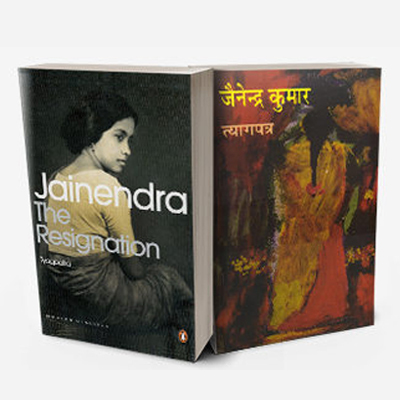 Shukla received the Jnanpith Award, the highest Indian literary award, in 2011. 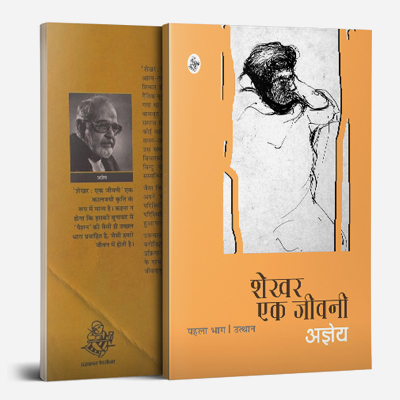 His first major award was the Sahitya Akademi Award for his novel Raag Darbari in 1969. 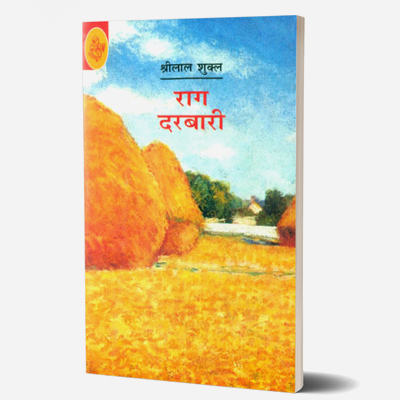 He received the Vyas Samman award in 1999 for the novel Bisrampur ka Sant. 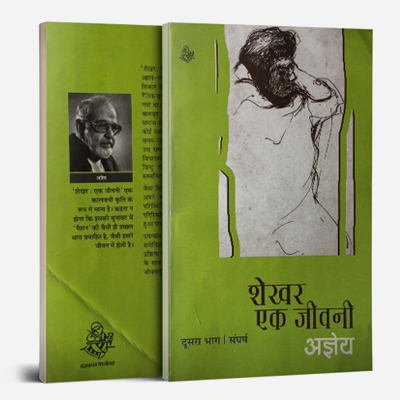 In 2008, he was awarded the Padma Bhushan by the President of India for his contribution to Indian literature and culture.